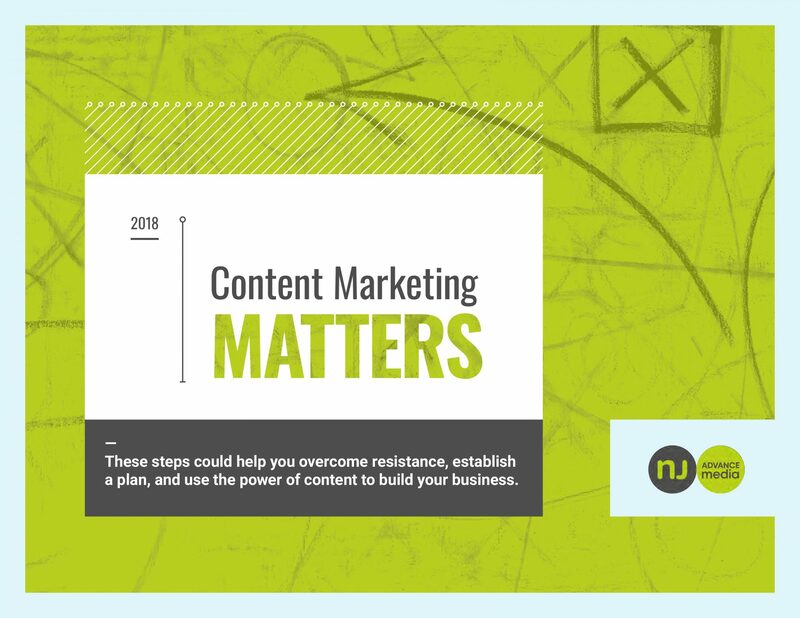 These steps could help you overcome resistance, establish a plan, and use the power of content to build your business. Your company needs a content program. You know that, but the rest of your team doesn’t — not yet, anyway. And, frankly, the entire process seems a little terrifying. Relax. You’re on the right track just by thinking about it. The steps detailed in this e-book can help you build advocates at the highest levels, develop a strategy, create killer content, and get the most out of all that effort by distributing your pieces wisely and using your best stuff again and again.